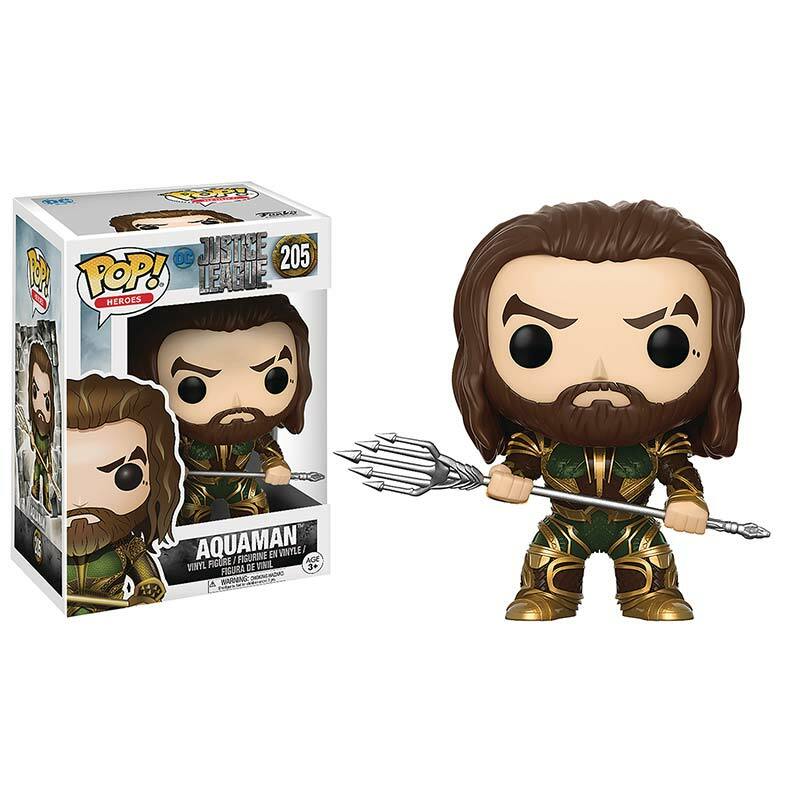 Justice League Funko Pop Aquaman figurine. 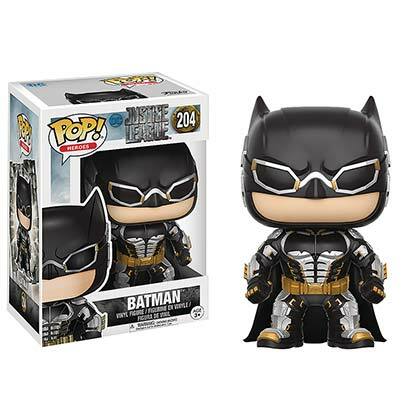 Made of vinyl and stands about 3.75 inches tall. Officially licensed.